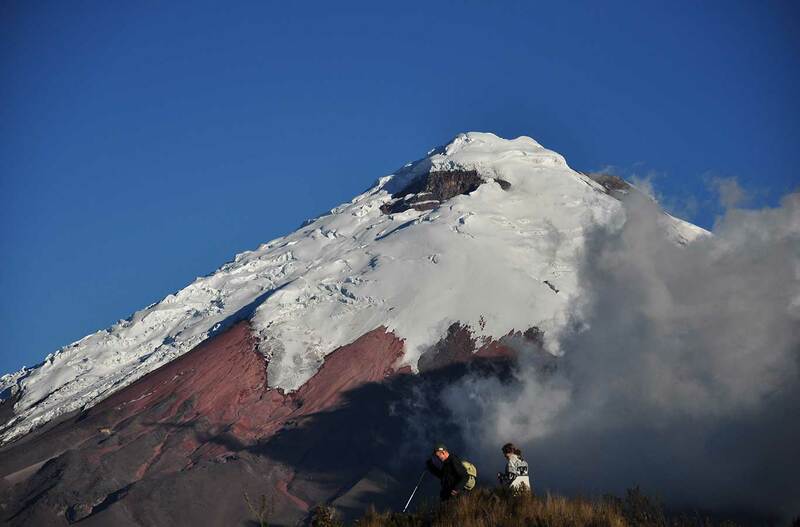 Live an Adventuring Life on Cotopaxi Daily Tours! 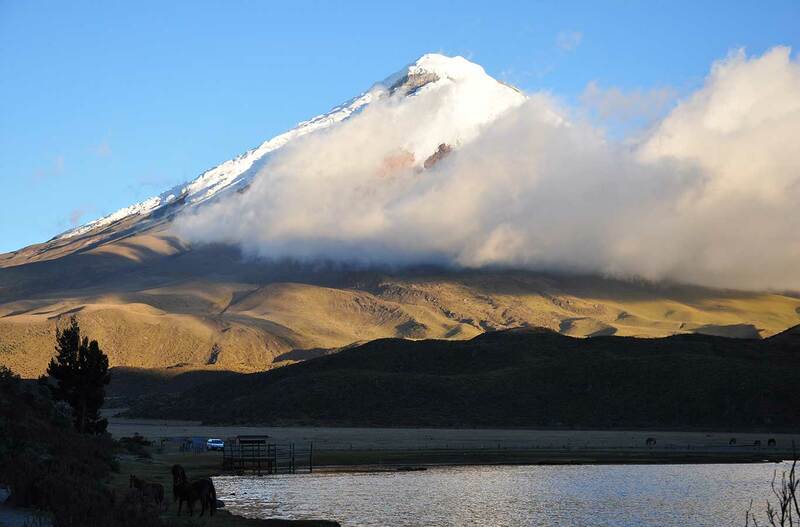 Located 70kms away South of Quito, Cotopaxi National Park is another Ecuadorian highlight. 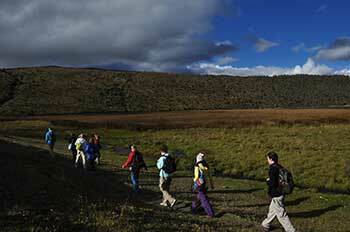 Because of its natural beauty, history, and accessibility, a Cotopaxi daily tour is most popular in Ecuador. 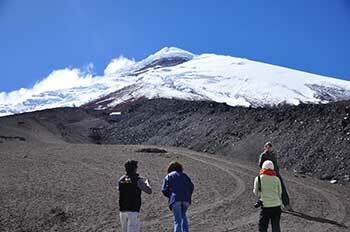 A great moor with volcanic landscapes, the natural habitat of condors, deer and other animals conform the Cotopaxi National Park. 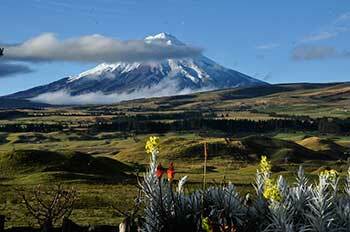 Enjoy a full day trip to Cotopaxi National Park in the Andes Mountains of Ecuador. 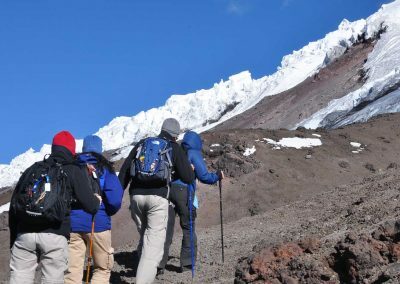 Take in the spectacular volcano views from the Limpiopungo lagoon, and then hike to the lose Ribas shelter as you experience the high altitude environment. 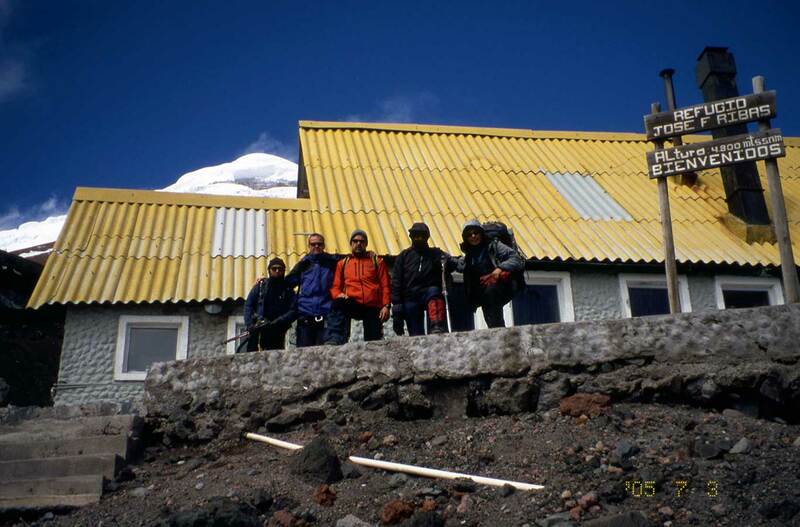 The peak is home to the active Cotopaxi volcano that towers 19,642 feet above sea level. 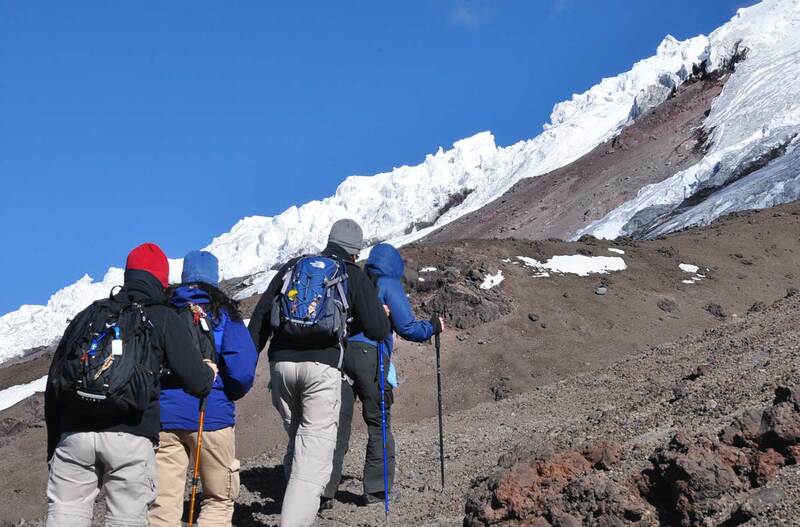 Get safely to the highest peak with Sierra Nevada Expeditions. 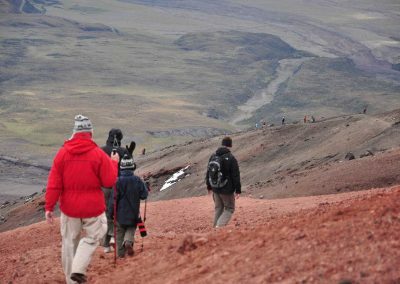 Call for booking confirmation! Located about 70 km south of Quito, Cotopaxi National Park is another Ecuadorian Highlight. 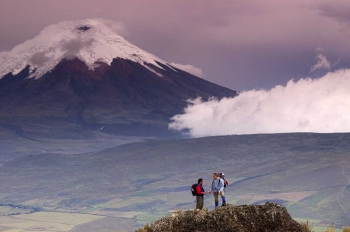 Because of its natural beauty, history and accessibility, it is the most visited National Park in Ecuador. 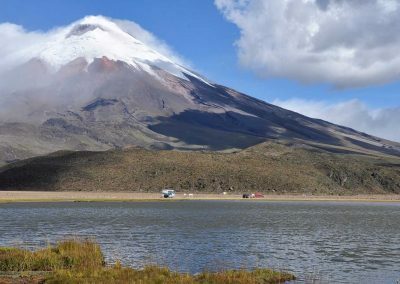 A great moor with volcanic landscapes, natural habitat of condors, deer and other animals conform the Cotopaxi National Park. History refers that in 1534, in the middle of a combat with the Spaniards, the Cotopaxi (Cone of Moon in Castilian), erupted and caused panic among the Spaniards, while the natives began to worship to the furious volcano. 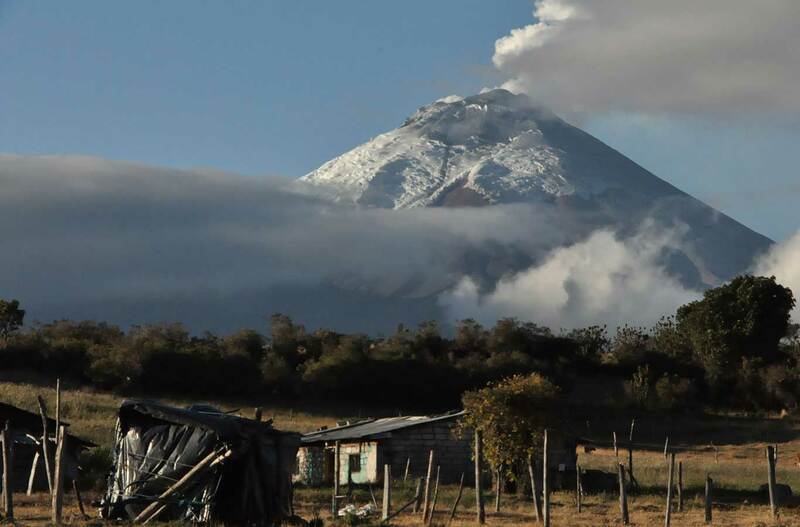 Since the arrival of the Spanish conquerors, the Cotopaxi has erupted several times. 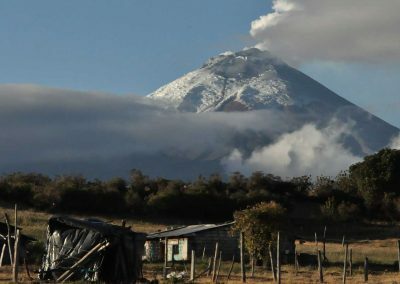 The biggest tragedy happened in 1877, when the glaciers that came off of the volcano, erased off the map the city of Latacunga. 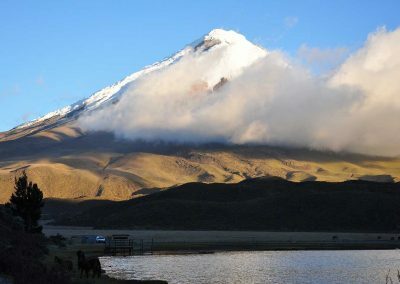 Leaving Quito early morning along south direction, you will arrive to Machachi village where we will drive up hills onto a secondary road until we reach the North side entrance Gate. 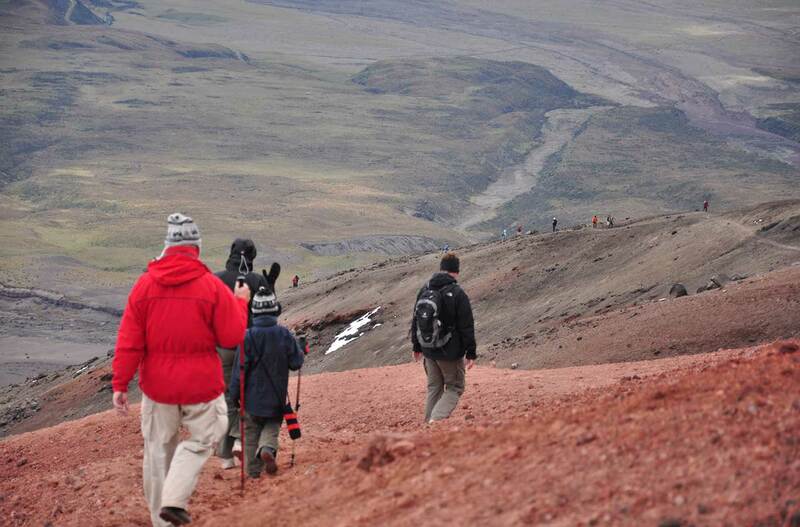 We will drive to the eastern flanks observing the evidences of the volcano explosions dates hundred years ago. Afterwards, we will drive to the upper valley know as Limpiopungo where we will do a short hike around it and immediately we will carry on with our 4×4 vehicle to the parking lot at 4600 mt. 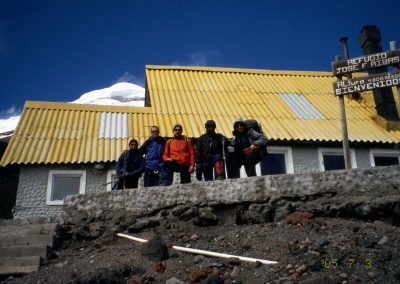 We will climb up the hut at 4800 mt and if you decide we will be able to reach the glacier rim and observe the magnificent glaciers, valley and lower volcanoes views. 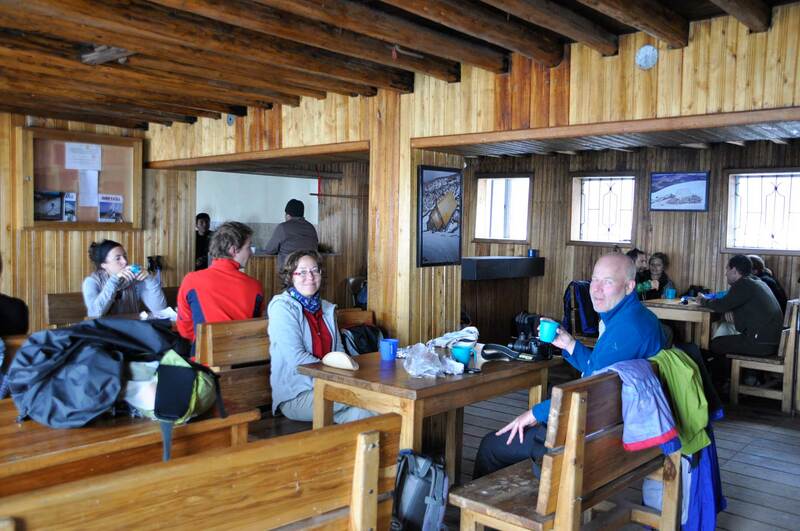 On the way back we will have a hot drink and lunch in the hut. 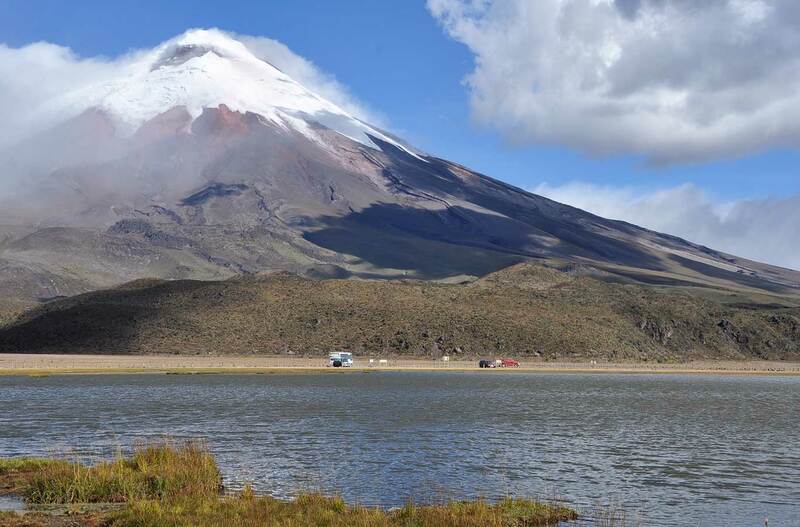 Back to Quito via Pan-American road. 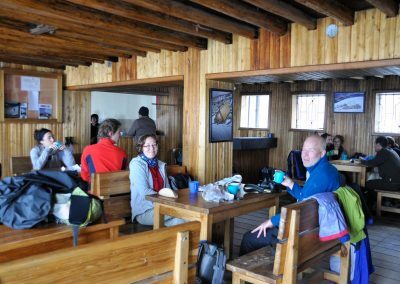 Upon request this tour may be done in two days with overnight in a cozy Lodge.